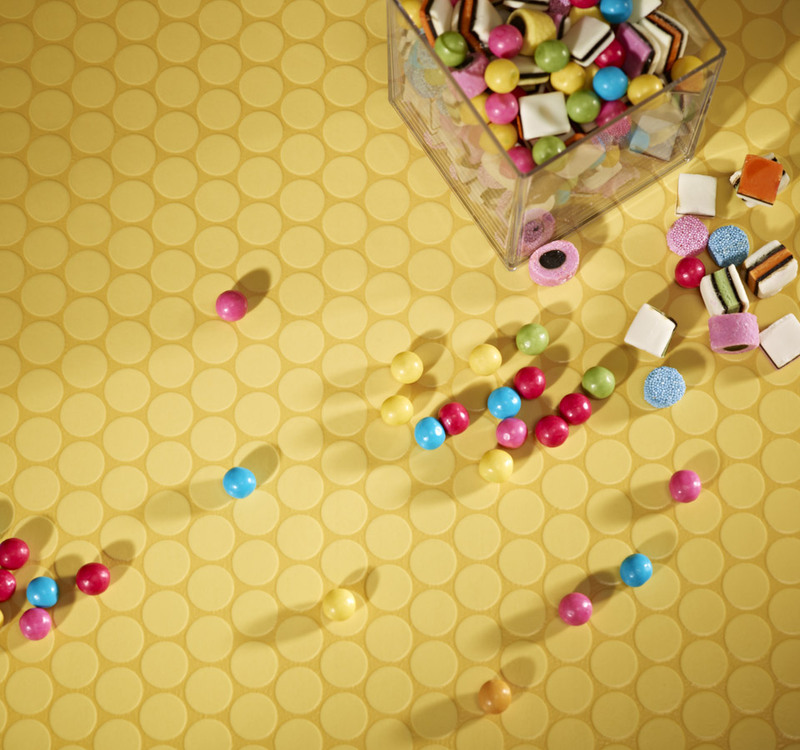 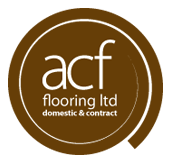 The quality of Vinyl floorcovering has improved massively in the last five years and is now gives genuine options when considering a new look for any room in the home and not just the Kitchen or Bathroom. 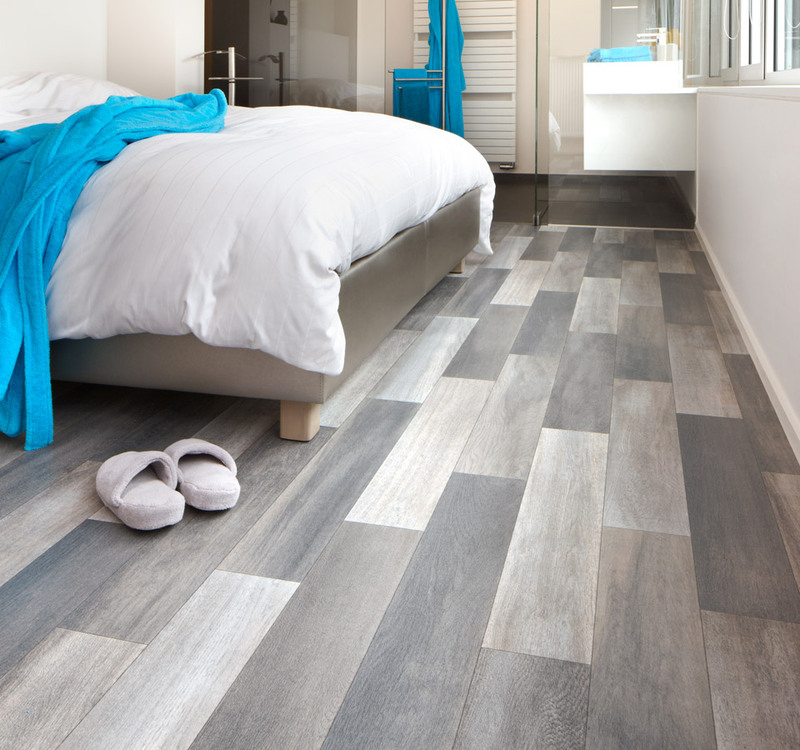 Manufacturers now spend more than they ever did on research and development to create Vinyl ranges which feature distinctive contemporary designs with sophisticated colours, as well as those with rustic elegance through the use of wood & tile designs. 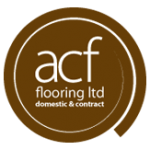 So sophisticated is the manufacturing process that, with so may stunning designs it’s a great alternative to more expensive floors such as hardwood or tiles. 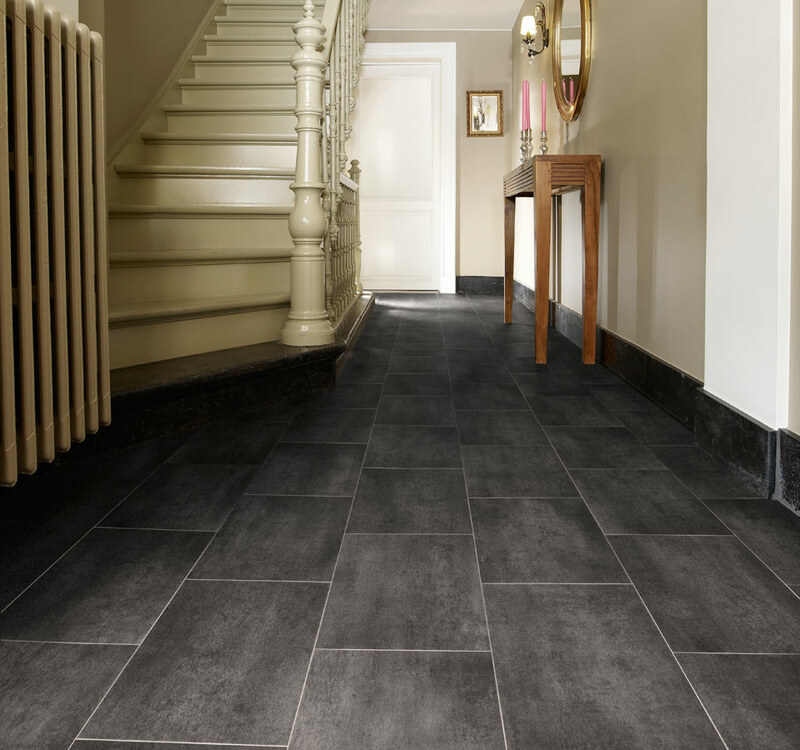 Modern vinyl is so strong and hardwearing it is suitable for areas of heavy traffic, so it’s a really good choice for busy homes. 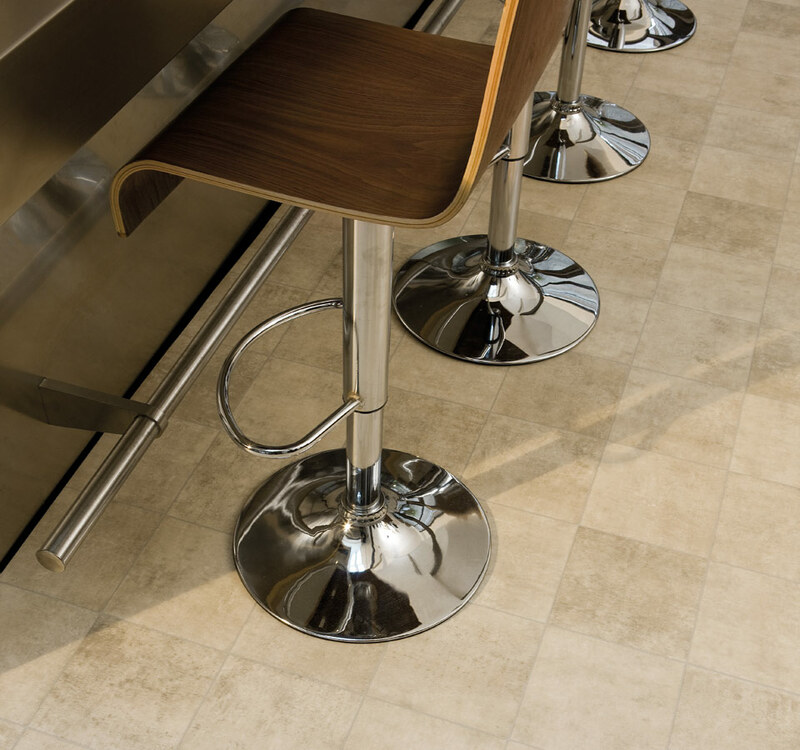 Vinyl is easy to clean and unaffected by surface water unlike some natural products such as Wood or Laminate Flooring. 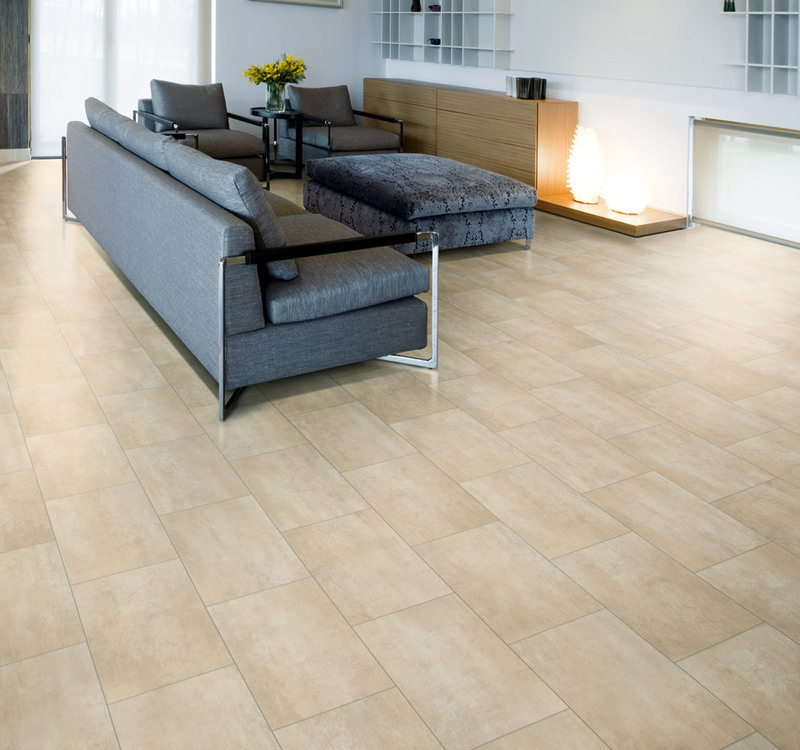 Most Vinyl now comes with added slip resistance so making them an even more attractive proposition to those who want the quality look without the risk of slipping which is associated with Ceramic & Stone tiles when wet. 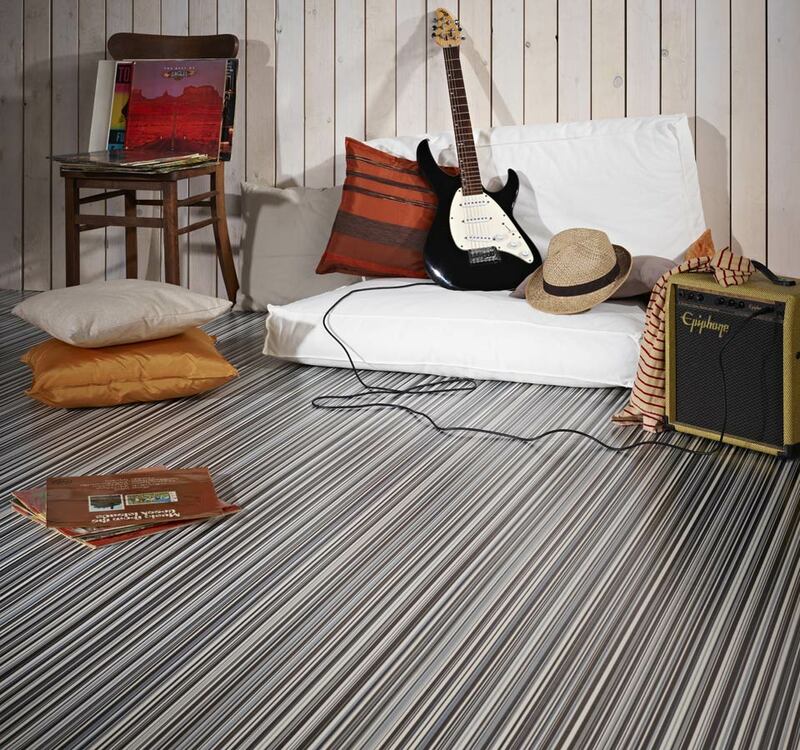 With Vinyl’s offering 5, 7, 10, 15 and 20 year guarantees you are assured quality & durability to suit any budget. 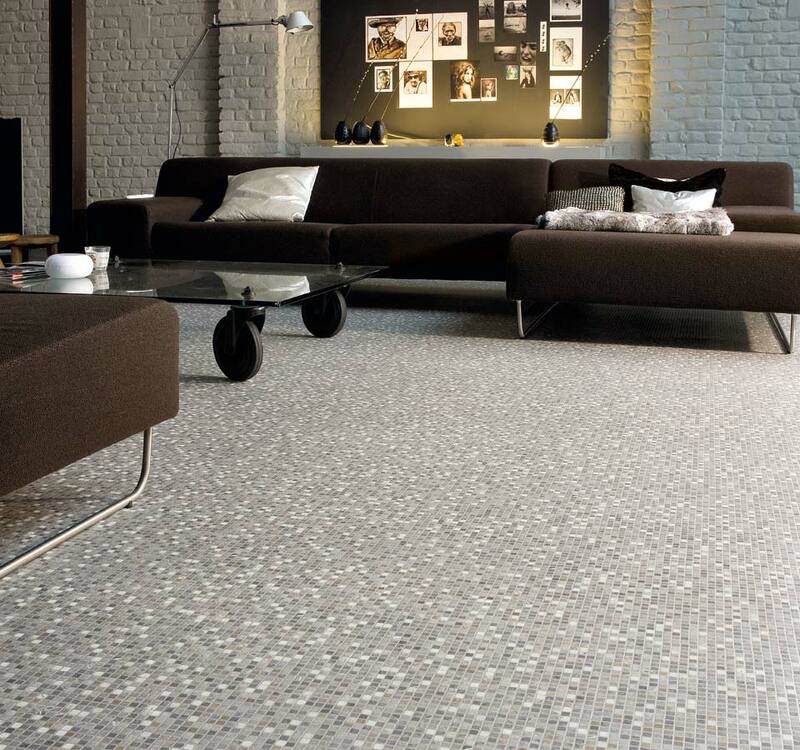 SLIP RESISTANCE – Added slip resistance up to R10 rating.